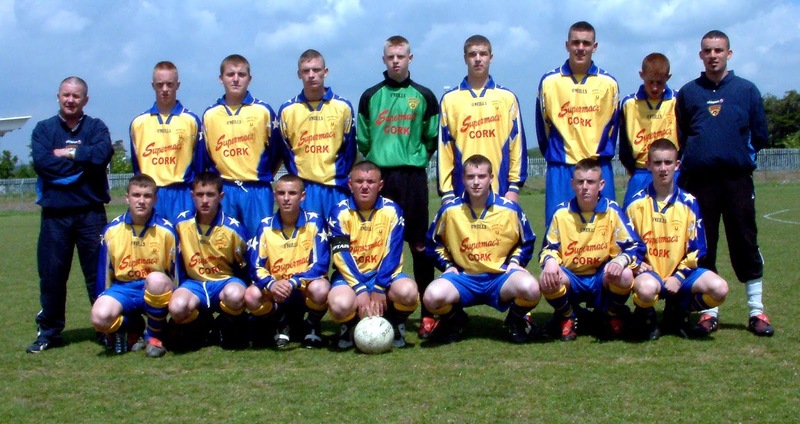 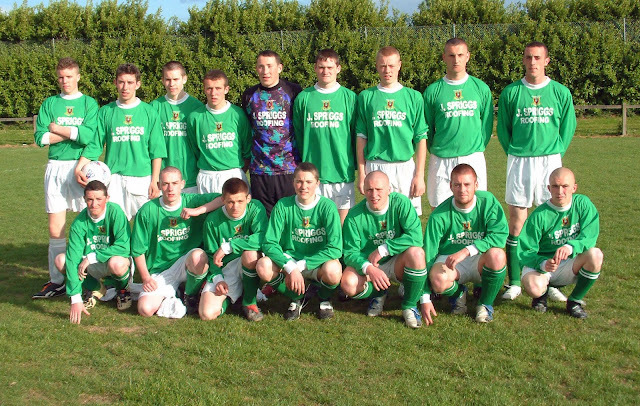 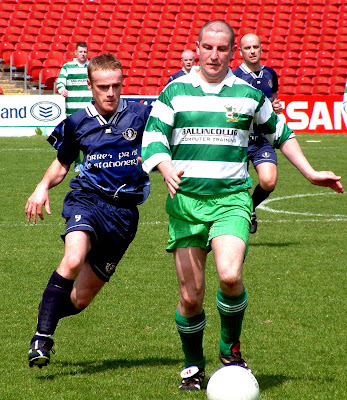 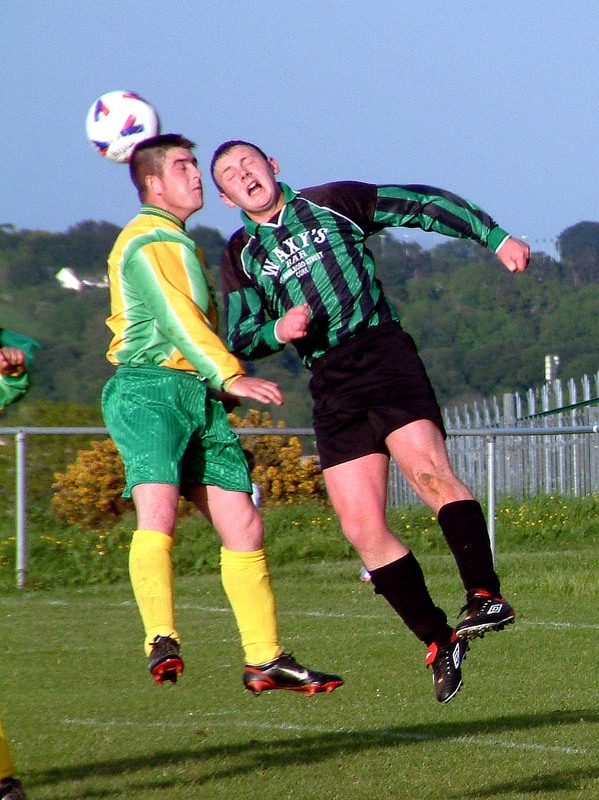 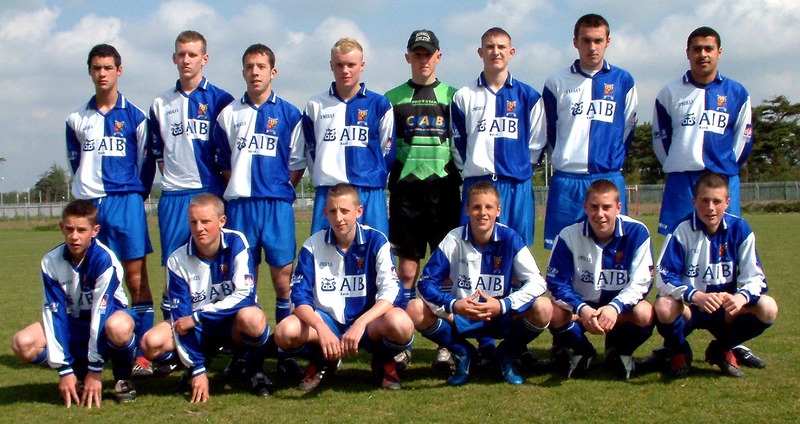 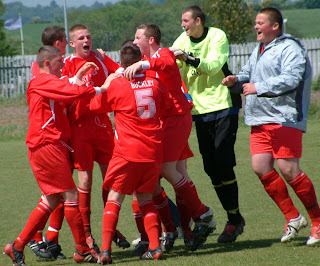 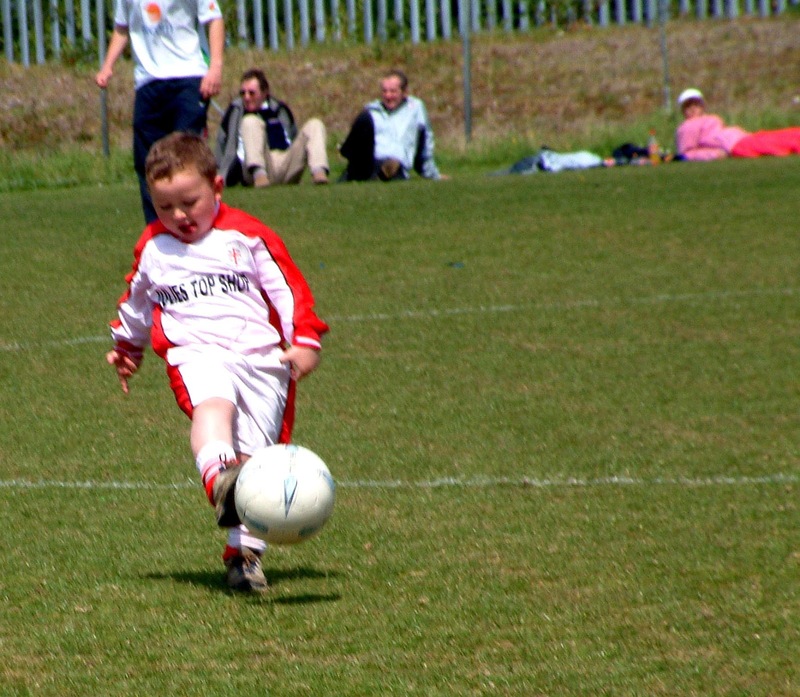 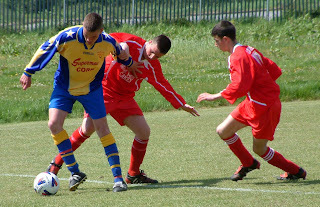 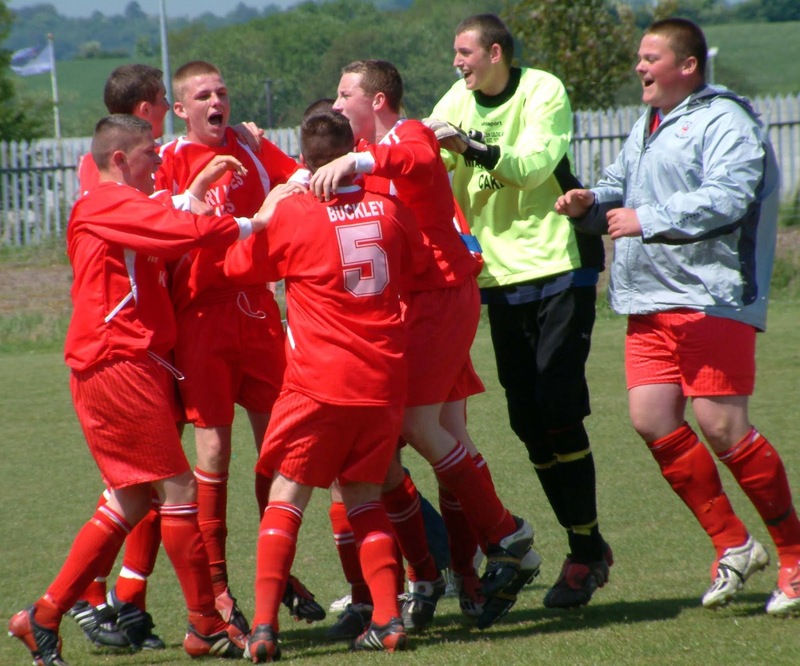 Tramore Athletic 17s v Springfield 25.05.04. Tramore triumph in Healy Cup final. 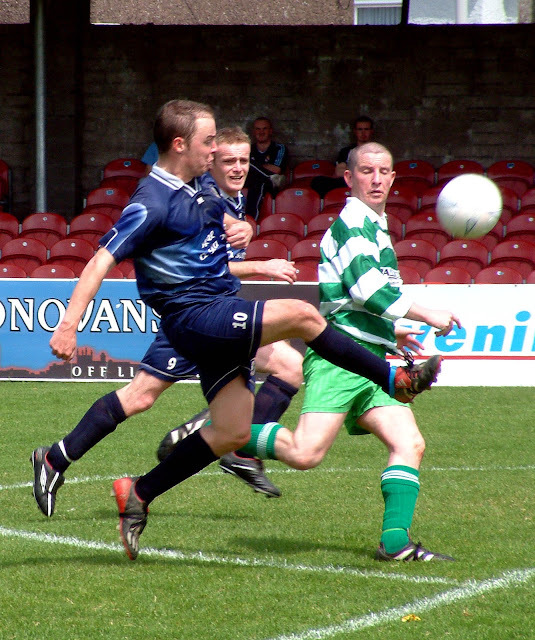 Tramore triumph in Healy Cup final. Grattan United qualified for Saturday’s final of the Murphy Youth Cup with a deserved 2-1 win over league champions Everton at Turner’s Cross on Sunday morning. Grattan were the more purposeful team from the opening whistle and created more of the clear chances throughout. 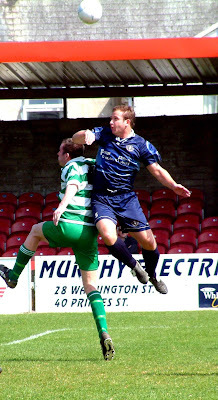 Everton, thanks mainly to an outstanding performance by Owen Cronin, who led their back-line well, held the Northsiders scoreless in the first half but didn’t have the same luck in the second. 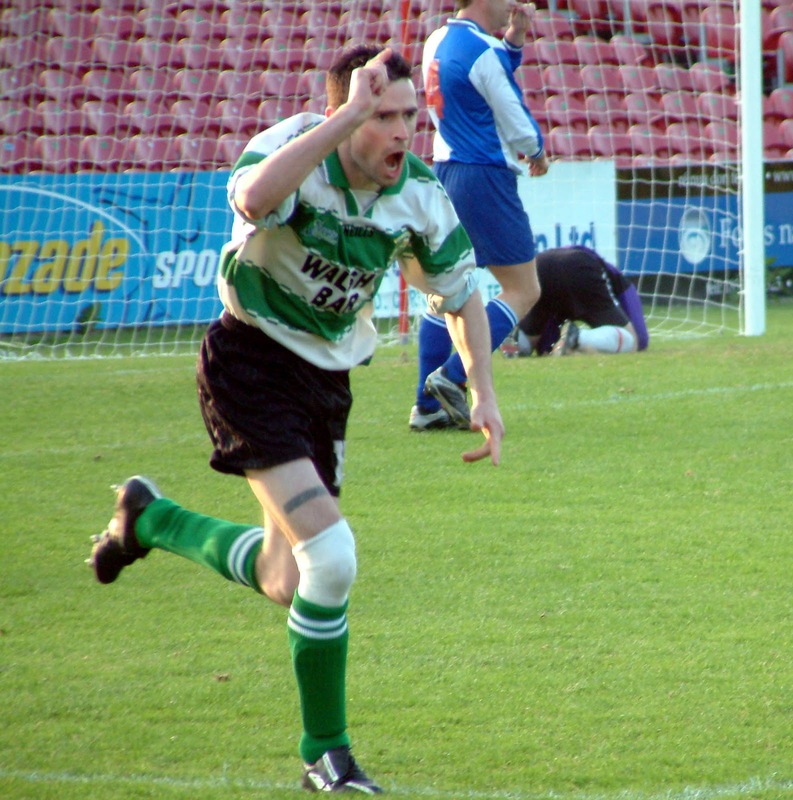 Best first half opportunity came to Grattan in the 43rd minute. 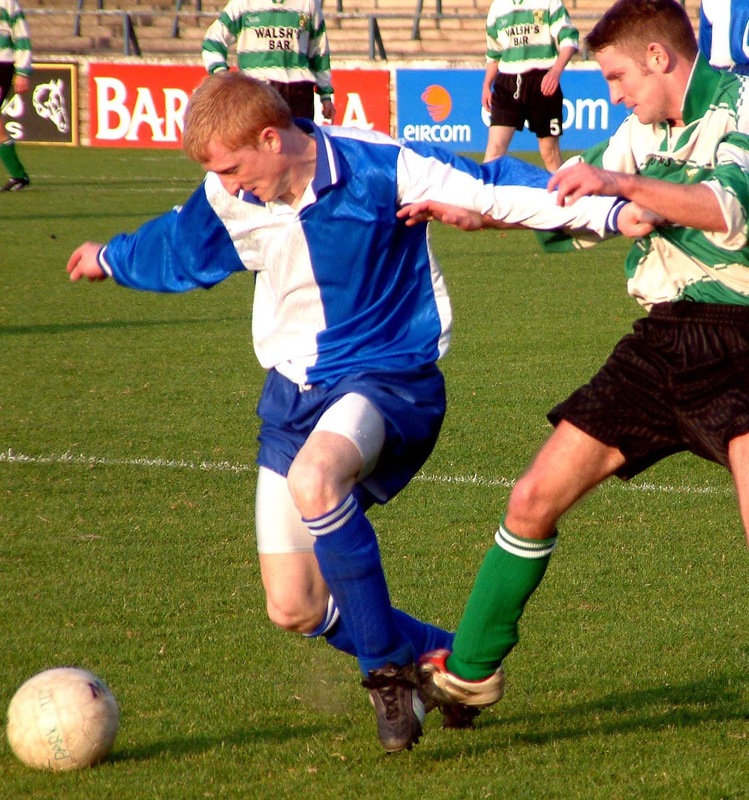 Then Eric Fleming’s cross found Jonathan Walsh in the box but the ball was punched of his head by Sherlock. 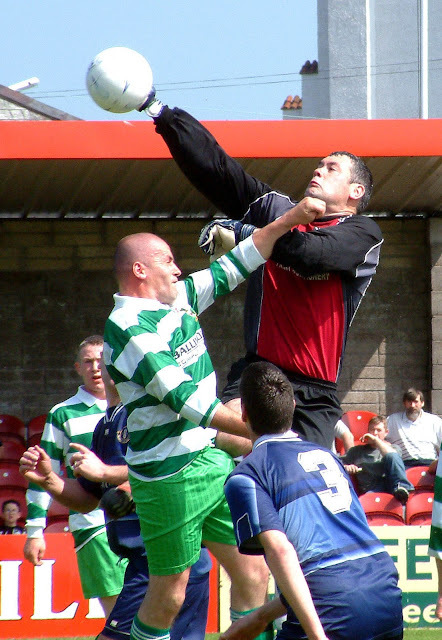 The clearance fell to Stephen Walsh but his effort was deflected by the keeper and came back off the bar. 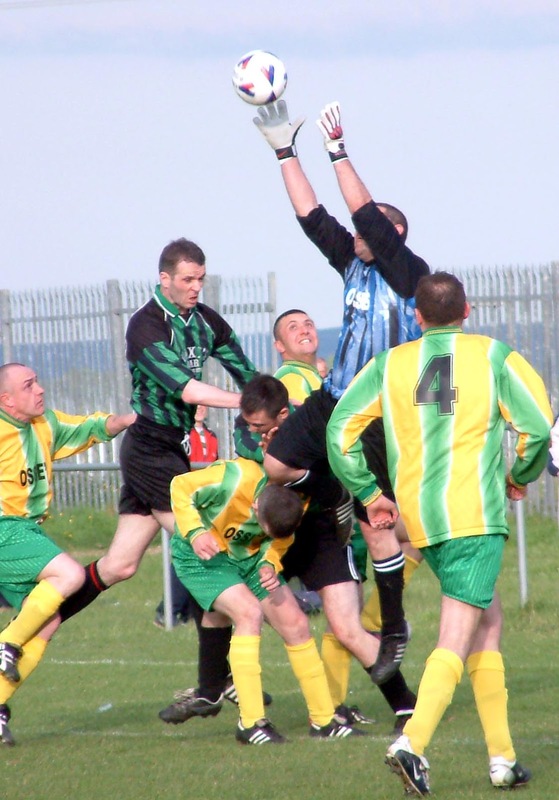 Everton almost netted nine minutes into the second half after the Grattan keeper and defence got their calls mixed up. The uncertain clearance fell to Colin Lyons. His effort sailed over keeper Ricken but was headed off the line by Anthony Peelo. The breakthrough came in the 68th minute when Walsh headed home in a crowded box as a Kearney corner came in. 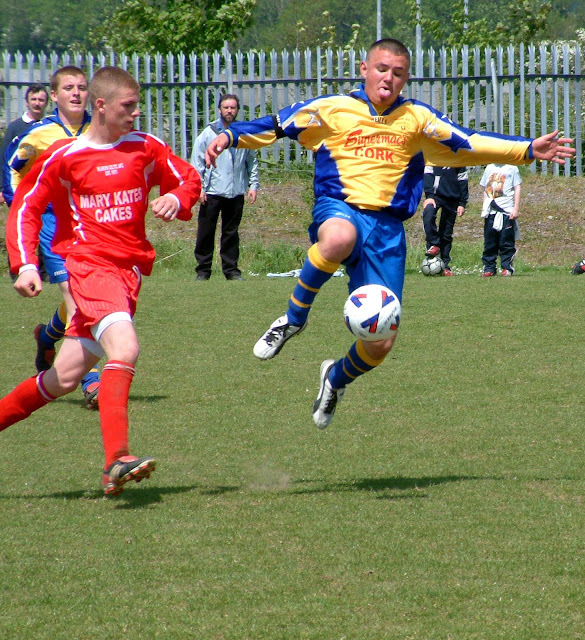 Four minutes later Grattan doubled their advantage, after some uncertainly in the Everton defence. 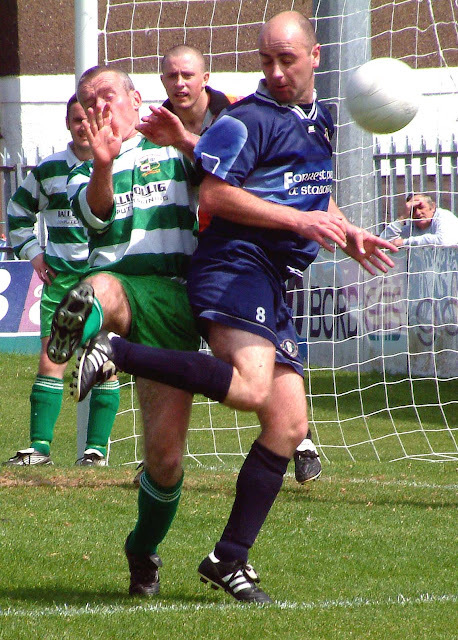 Jonathan Walsh put the pressure on keeper Sherlock after a back-pass and namesake Stephen forced the hurried clearance into the empty net. 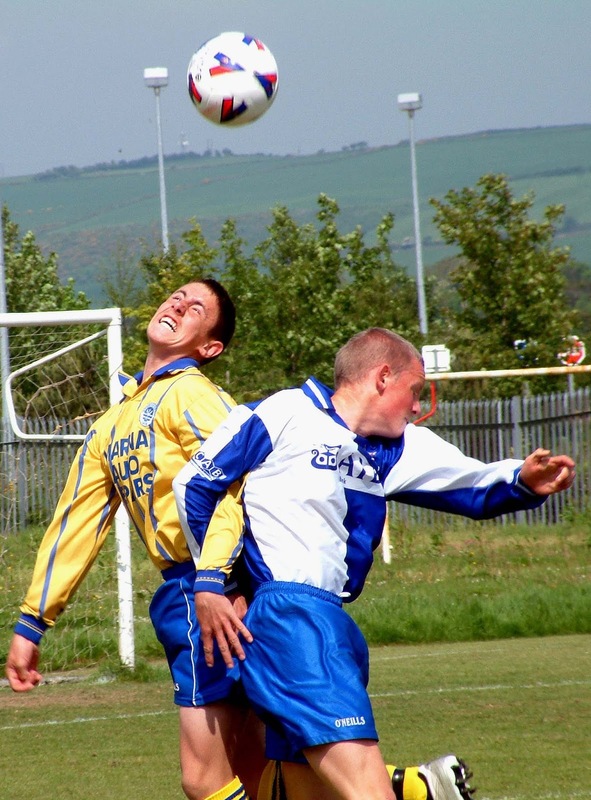 That second goal set Everton back but they kept plugging away and got one back in the 84th minute. 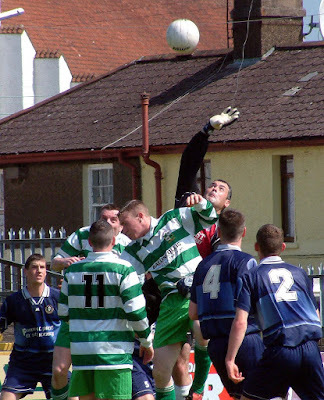 Then a corner was half cleared and Lyons pounced to smuggle the ball past keeper Ricken. 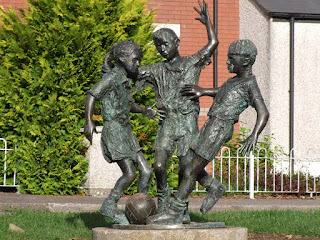 But that was as good as it got for the losers. Everton: Shane Sherlock, Brian Cahill, Gregory Barry, Gordon Sexton, Owen Cronin, Colin Lyons, Andrew Cotter, David O’Keeffe, Keith Gahan, Colin Fielding and Paul Walsh. 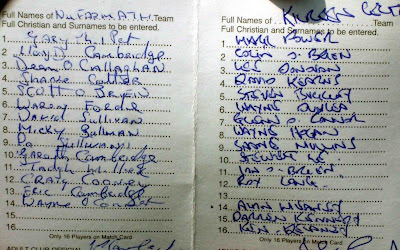 Subs: Derek Newman, Ken O'Mahony and Keith Edwards. Grattan United: John Paul Ricken, Darren Galvin, Colin O'Sullivan, Anthony Peelo, Brian O'Sullivan, Eric Fleming, John Kearney, Timmy O’Mahony, Stephen Walsh, Anthony Magee and Jonathan Walsh. Subs: Padraig Crowley and Michael Joyce. 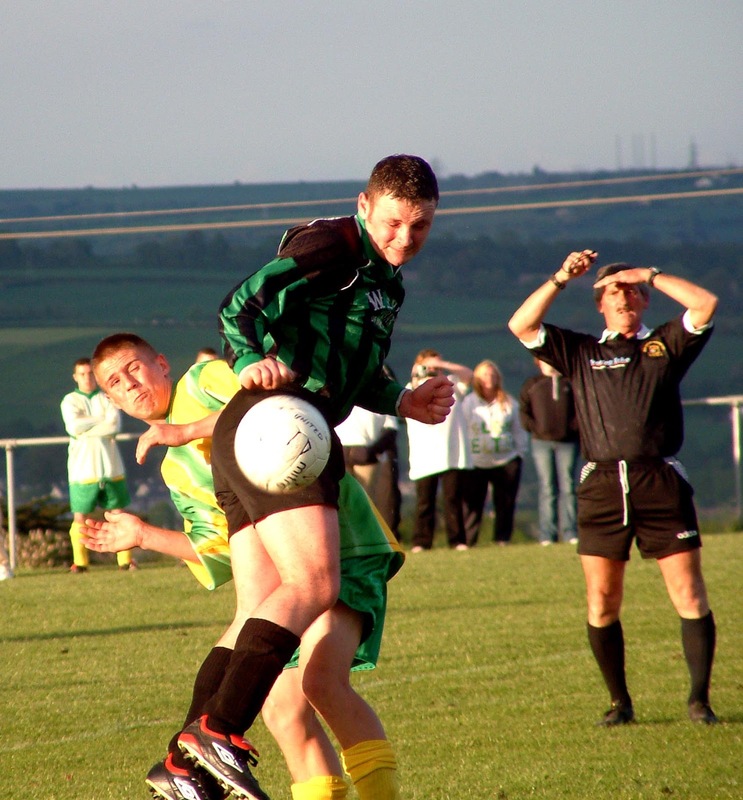 Daly Industrial Supplies U18 League 1: Leeds 4 Leeside 4, Midleton 3 Rockmount 0. 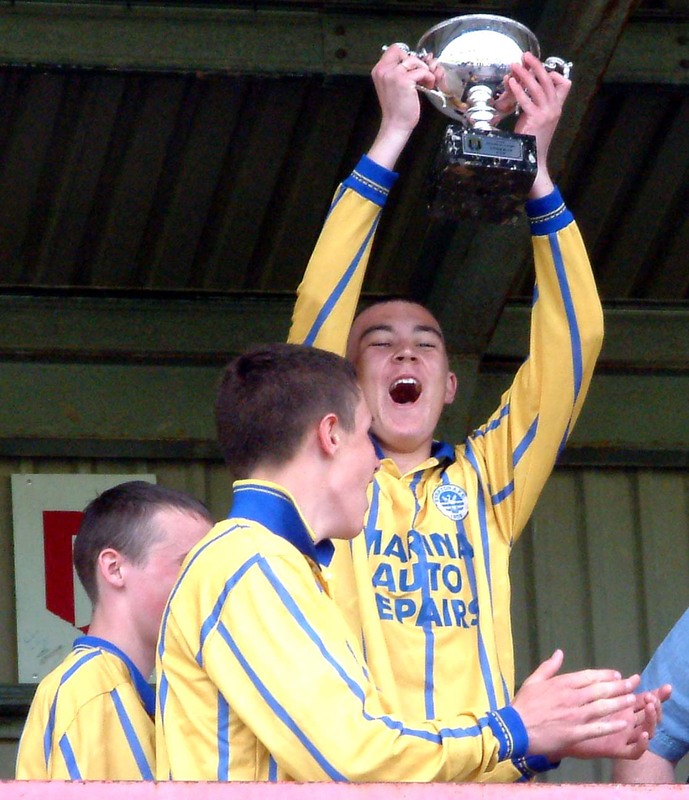 Daly Industrial Supplies U17 League 1A: Carrigtwohill United 2 Greenwood 3. 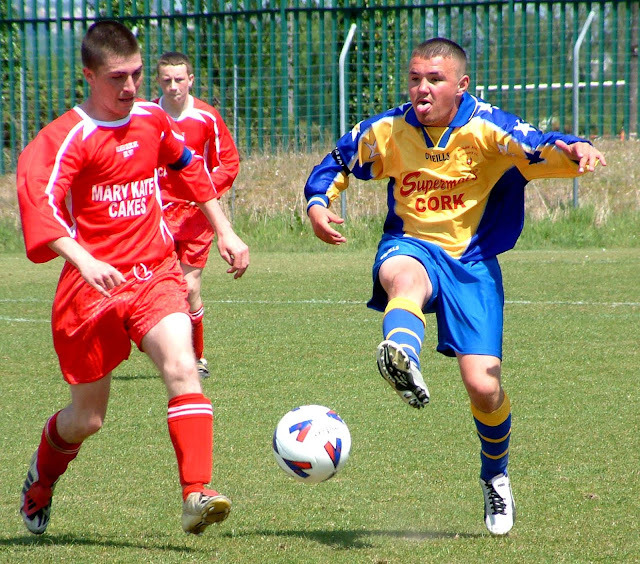 Murphy Cup semi-final: Carrigaline United 3 Lakewood Athletic A 1. 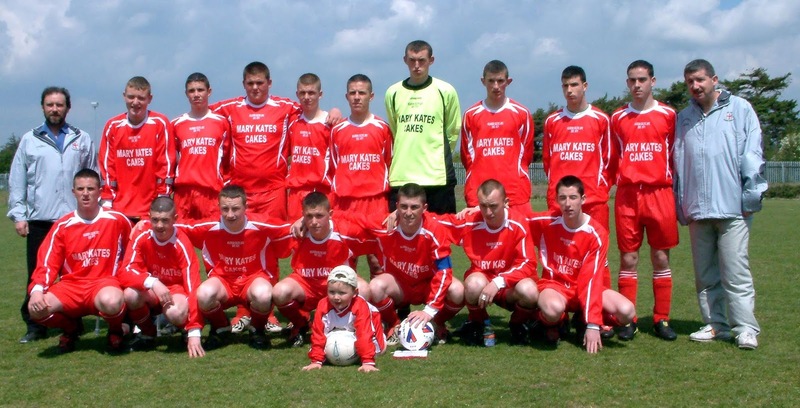 Daly Industrial Supplies U18 League 1A: Castleview 2 Mallow United 3, Everton 1 Riverstown 3, Park United 3 Kilworth Celtic 0. 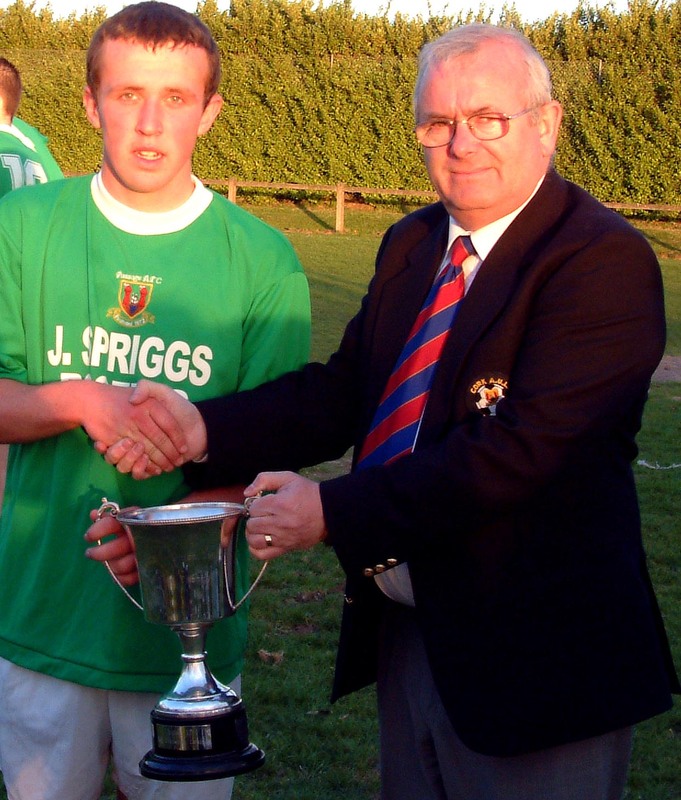 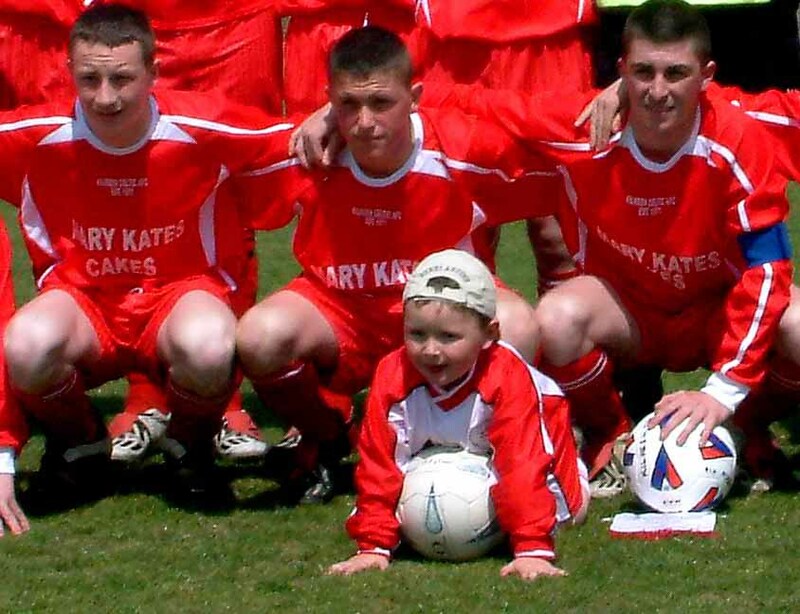 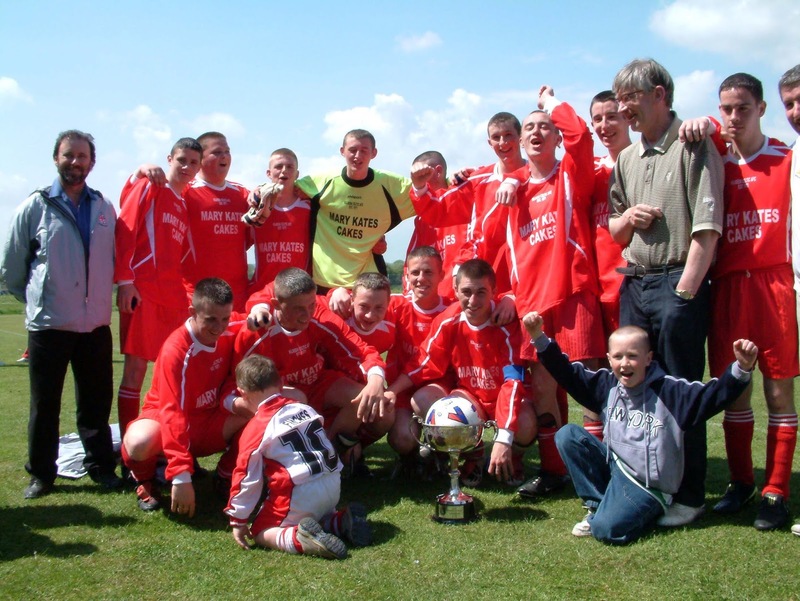 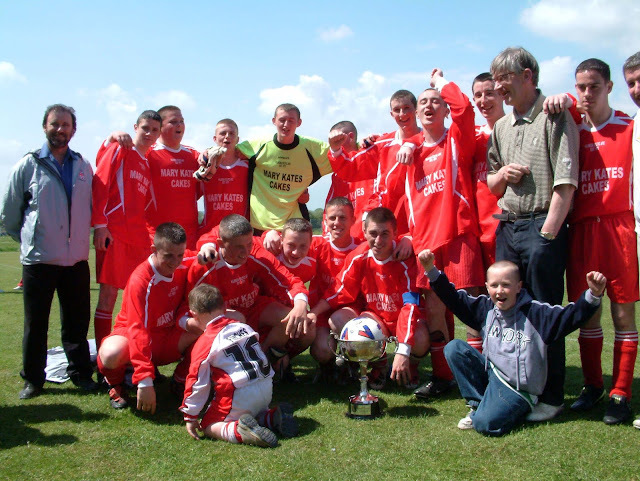 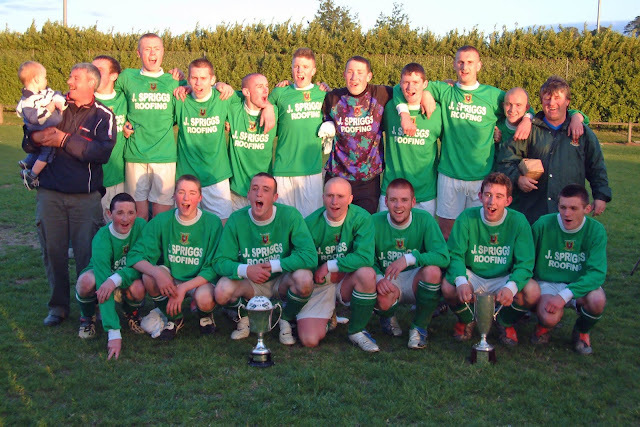 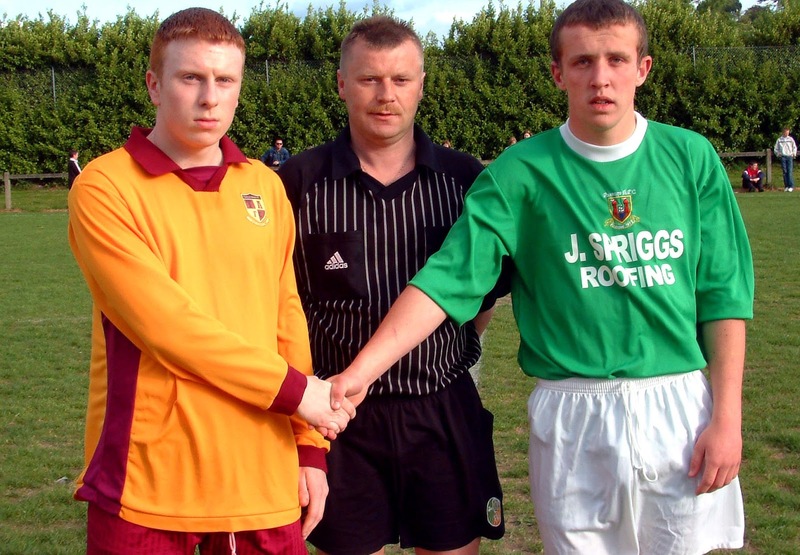 Seán Williams Memorial Cup final: Watergrasshill United 1 Macroom 1 (aet, Watergrasshill won 4-1 on penalties). 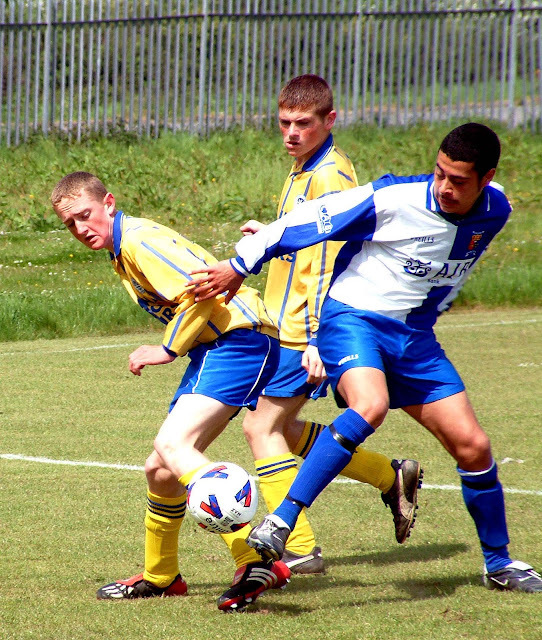 Daly Industrial Supplies U18 Premier League: College Corinthians 3 Lakewood Athletic 1. Daly Industrial Supplies U17 League 1: Kanturk 2 Blarney United 1. 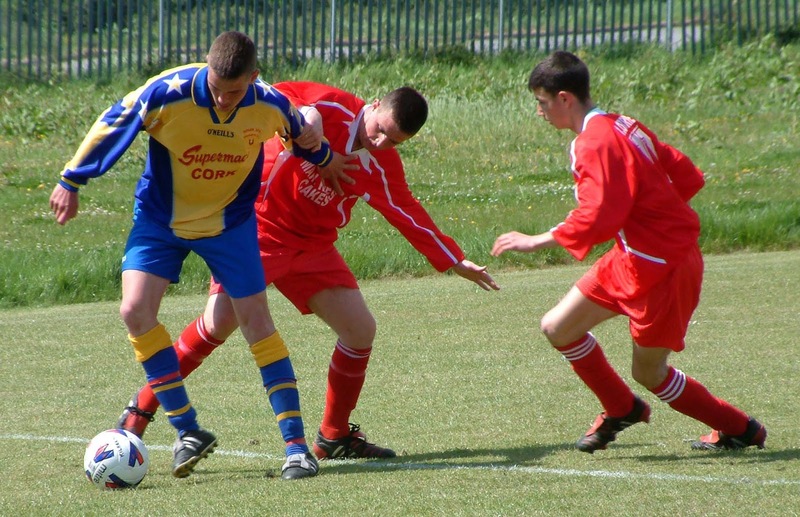 Daly Industrial Supplies U17 League 1: Carrigaline United 0 Ringmahon Rangers 2. 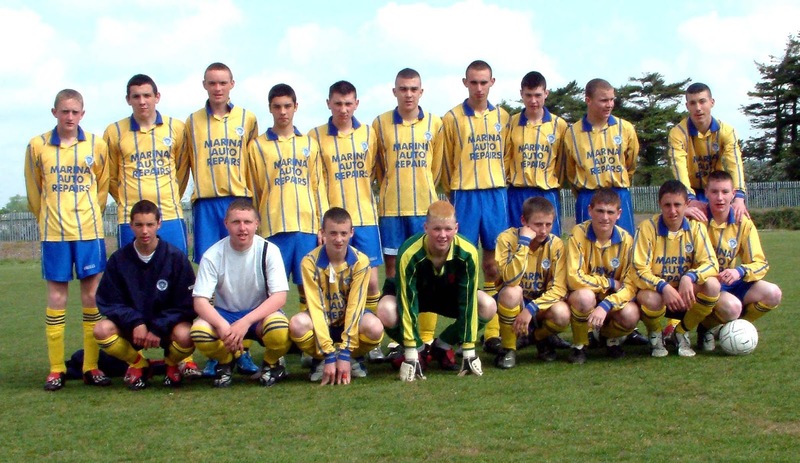 Daly Industrial Supplies U18 Premier League: Carrigaline United 3 Springfield Ramblers 2, Lakewood Athletic 2 Greenwood 5. Daly Industrial Supplies U18 League 1: Rockmount 3 Carrigtwohill United 0, Springfield Ramblers 1 Douglas Hall 1. Daly Industrial Supplies U18 League 1A: Avondale United 2 Carrigaline United 3, Castleview 4 Kilreen Celtic 3, Macroom 5 Kinsale 3, Mallow United 3 Bandon 0. 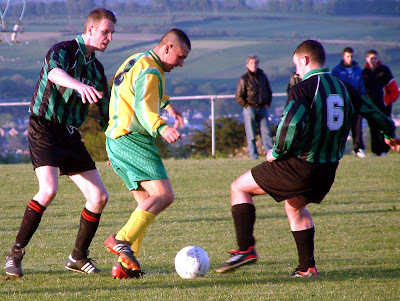 Daly Industrial Supplies U17 League 1: Kilreen Celtic 7 Springfield Ramblers 1, Riverstown 1 Midleton 5, Wilton United 2 Coachford 3.